Announced in June by a very ambitious and bold company OnePlus. 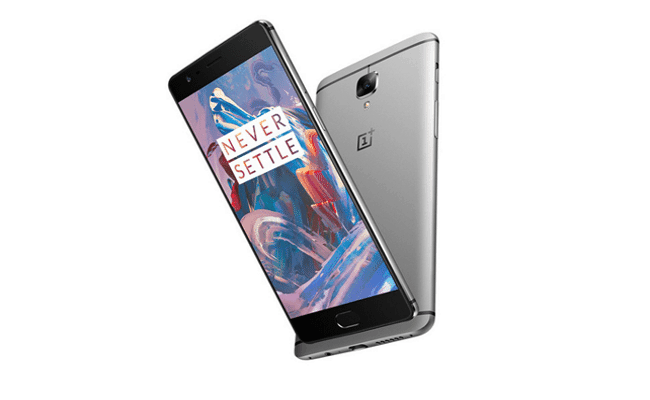 OnePlus Three is company’s third “flagship killer” that competes with low price but powerful hardware. Hardware isn’t the only thing that makes this phone interesting. It’s one of the most beautiful pieces of metal that is very solid thanks to its metal unibody. The phone also comes with a fingerprint scanner, 16 MP camera or new USB Type-C.
Huawei did a great job this year. 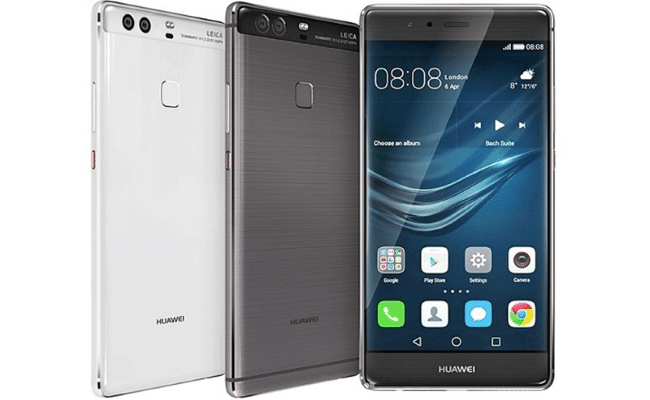 Their high-end Huawei P9 can finally challenge flagships of other traditional brands. Chinese company came out with a superior dual camera (before Apple!) that was certificated by Leica. The result? This dual camera beats many competitors. Besides the camera, Huawei P9 has a very attractive design that lots of manufacturers could envy. Build quality and metal finish make you fall in love with this phone. 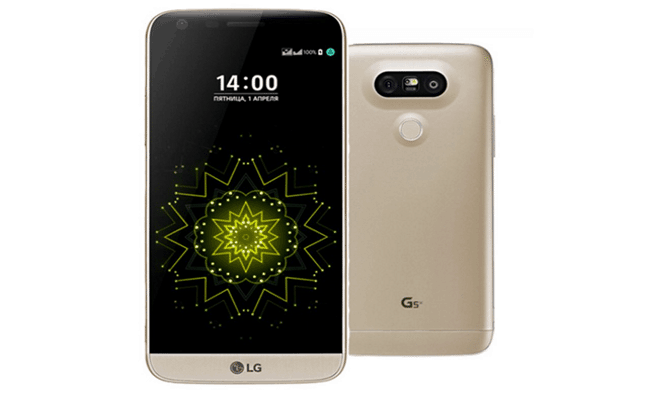 LG G5 is a special device. If we had to choose one smartphone that started “dual camera” boom, it wouldn’t be Apple nor Huawei, but LG. List of features goes on. It’s one of the first modular smartphones. You can add LG Cam Plus to make your phone feel more like a professional camera or insert LG Hi-Fi Plus module that improves the sound quality of the device. LG G5 has a beautiful design that feels better in your hand though it has just a metal rear shell. If you look at the front panel, the device isn’t as attractive as other smartphones listed here. But we find the back panel very marvelous, probably because of its fresh and new design. 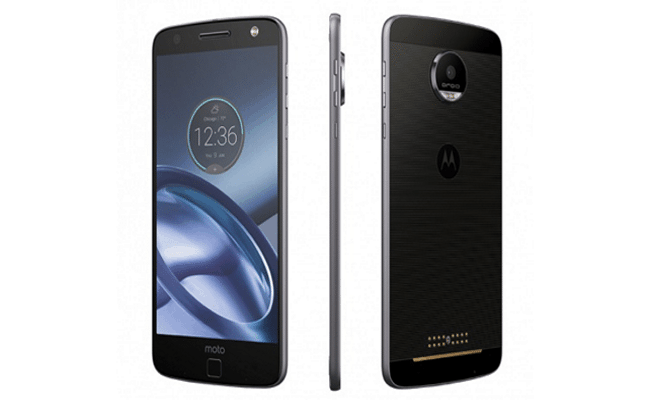 Lenovo/Motorola experimented with design and we must say it was worth it. Modularity is the other thing that makes this phone interesting, and it’s far more sophisticated than the solution by LG. You can improve sound with JBL Soundboost speaker, camera with Hasselblad True Zoom, battery life with Incipio offGRID Power Pack and Moto Insta-Share Projector projects your screen on any flat surface. Previous flagship Sony Xperia X Performance had a boring design, but that changed with a new model. 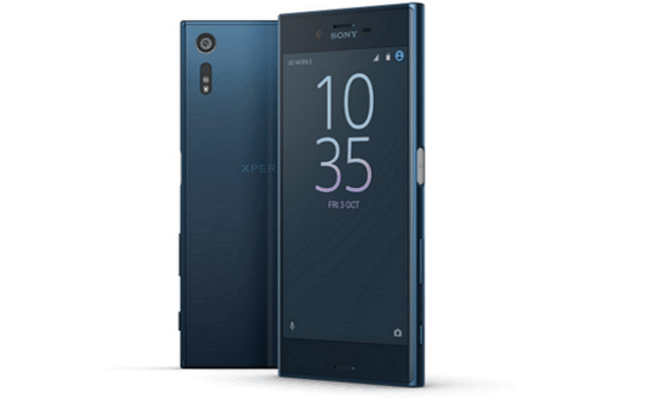 Sony made a big comeback and announced Sony Xperia XZ with refreshed design that is still familiar to older Sony Xperia devices. The phone offers high-end specs such as Snapdragon 820, FullHD display, brilliant 23 MP rear camera and premium metal finish. Probably the biggest design surprise of 2016. It seems that Xiaomi went crazy, but they actually build a smartphone that people wished – big display, small bezels. The display might be too big for someone, but thanks to high screen-to-body ratio, the whole phablet has the size of iPhone 7 Plus. 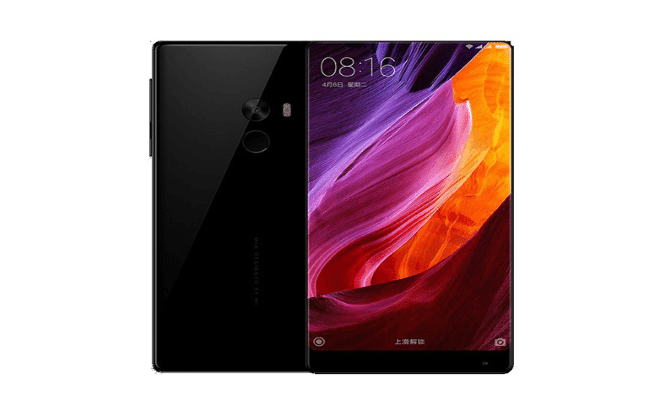 Xiaomi Mi Mix offers TOP-tier specifications such as 6.4-inch 1080×2040 display, Snapdragon 821, 4/6 GB RAM, 128/256 GB ROM, 16 Mpx rear camera, and 4400 mAh battery. Xiaomi made one of the most beautiful phones ever, though it’s not the winner of the best ergonomic design. Duo of Samsung flagships is truly outstanding. The Korean company completely changed its design language 2015 when they introduced Samsung Galaxy S6. 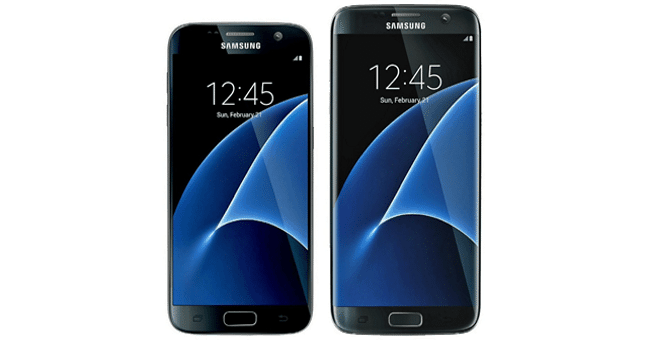 Galaxy S7 isn’t much different from the 2015 flagship. It’s still made of metal/glass, and design is pretty same but exciting. We think we don’t have to share full specs here, but main innovations are Snapdragon 820, 4 GB RAM, 12 MP lowlight camera, microSD card and bigger battery. Bye, bye Nexus, welcome Pixel. 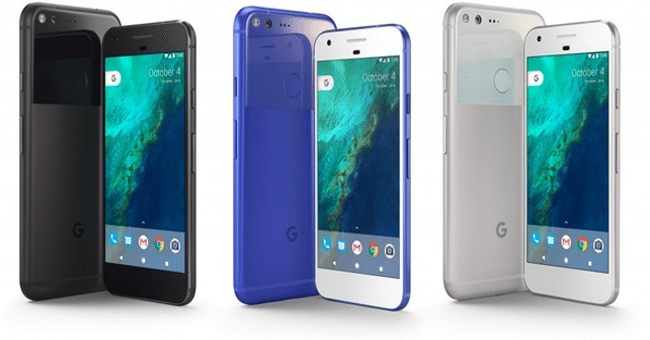 After couple years, Google decided to build their own hardware and this fall released the first Google-branded smartphone – Google Pixel. Phone’s design language is very fresh. On the back side, you feel a combination of glass and aluminum. The hardware is stored in strong and durable aluminum body. It also has high-end specs like any other TOP smartphone – QHD display, Snapdragon 821, 4 GB RAM, terrific 12 Mpx rear camera or the newest Android 7.1 Nougat with Pixel Launcher and Google Assistant. Both versions are available in three color options. Apple nailed it, new iPhones are stunning. In terms of the design, the new generation isn’t too much different compared to the previous one. iPhone 6/6s was a beautiful device, and Apple didn’t have to make big changes. 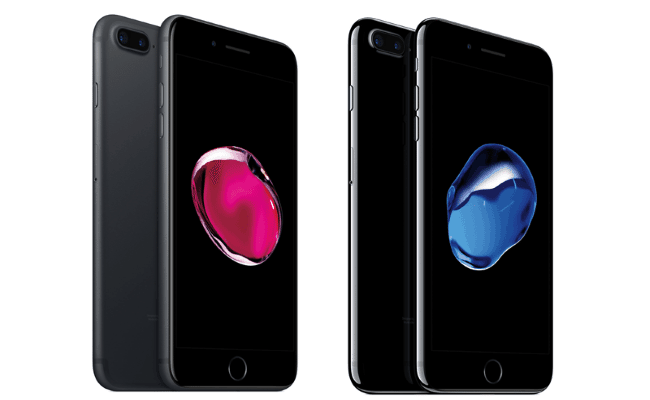 The company added a new color “Jet black” that is in our opinion very attractive since it reminds older iPhone 3G/4G. The company also made some important innovations such as new dual camera, stereo speakers, water resistance or bigger RAM and storage. And of course, don’t expect any jack connector. First of all, bear in mind this list is subjective and the smartphones are considered as the best-looking by many people. You might have a different taste. 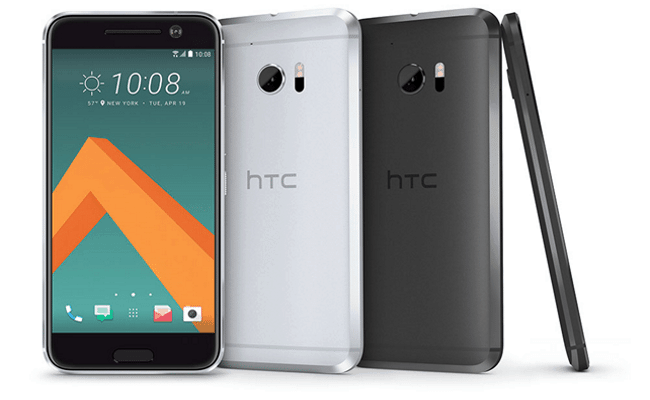 We chose devices of well-known brands, so it’s possible that there is an unknown Chinese smartphone with nicer design than HTC 10 or iPhone 7. Secondly, we picked cell phones that were released in 2016. 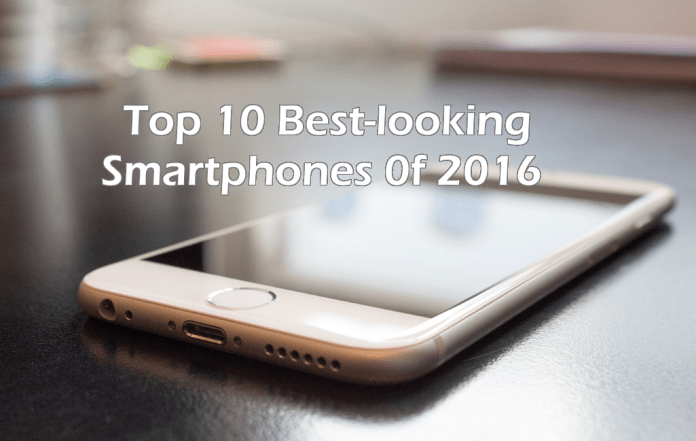 Which smartphone of 2016 has the most beautiful design in your opinion? Tell us in the discussion.